LOW MILEAGE !!! 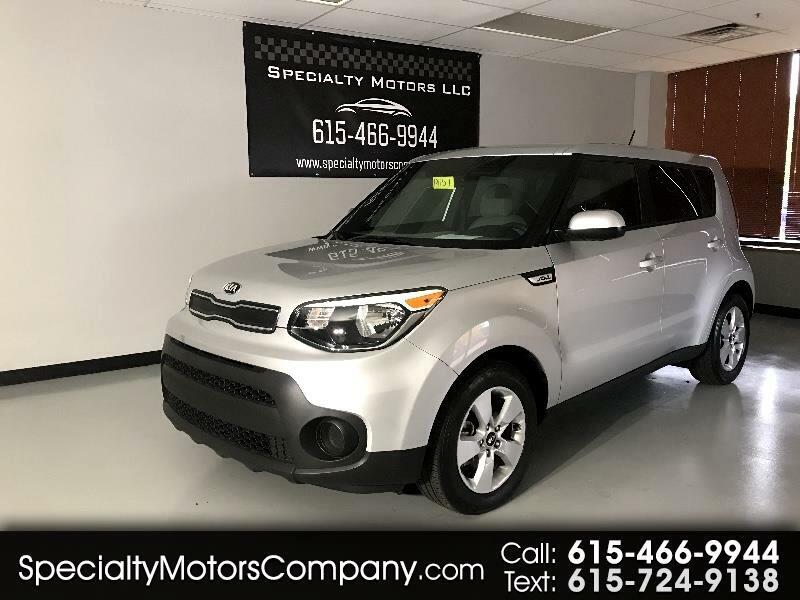 Used 2017 Silver Kia Soul 6M hatchback 1.6L with only 17,700 miles. No Accidents reported and Clean Title. Black/Grey cloth interior, cruise control, push to talk, and Bluetooth. Includes rear view mirror remote garage door opener.